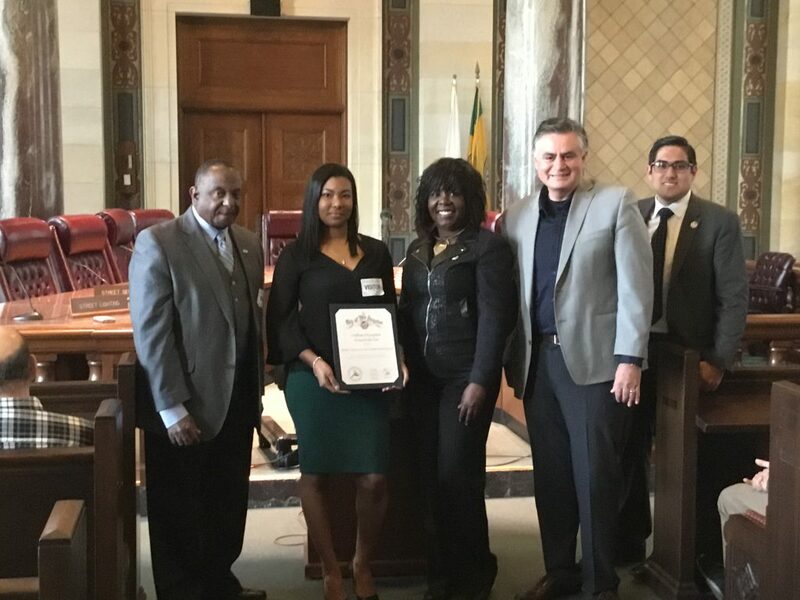 On Saturday, January 27, 2018, Harbor Gateway North received a Clean Streets LA award at City Hall. This is our second win. Thanks go to Saira Cooper, HGNNC Vice Chair and organizer of our Clean Streets effort and all who participated. March 2018 the Harbor Gateway North Neighborhood Council was nominated for an EmpowerLA Award for this project. HGNNC worked with the schools in our area to empower youth on community beautification and promote the 311 applications. 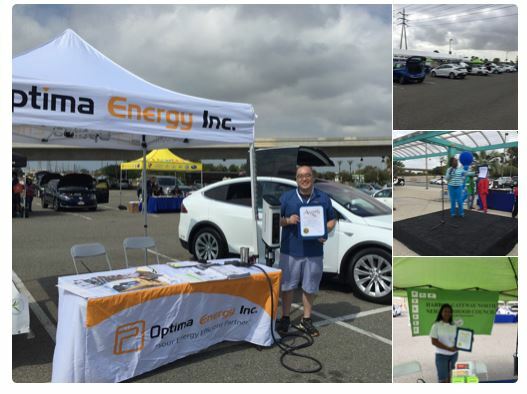 We collaborated with 3 schools in the area: Alliance J. Skirball MS,EC-MS, Gardena ES. Saira Cooper, HGNNC Vice Chair, created a MY LA 311 power point to use at the workshops so the parents can see first hand how to use 311 online. We used MY LA 311 brochures and flyers in both English and Spanish, sent from Clean Streets of LA Office to give out at every 311 workshop. We sent an email blast to 450 of our constituents to use 311 services for autumn clean ups. We brought guest speakers from LAPD, Councilman Joe Buscaino’s Office, Dept. of Sanitation. A group of USC students, working to develop a proposal for transportation electrification for the LA Mayor’s Office of Sustainability, is conducting a survey in communities with high traffic and pollution, on electric vehicles. Ray went home to be with the Lord the morning of Thursday March 15th, after an extended battle with cancer, surrounded by his loving family. Ray is survived by his wife of 47 years, Maureen and his three children Raymond Montoya, Ricardo Montoya & Yvonne Muñoz. He was a wonderful Grandfather, Great-grandfather, Uncle, Cousin & Friend. He was very involved in his church & in the community. 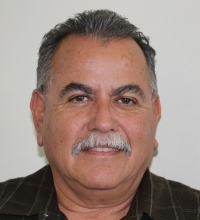 He was a deacon at Grace Baptist Church, served on the Harbor Gateway North council and was a member of ILWU local 13 longshore union. Please join us as we celebrate his life and remember the gift that he was. The two affordable supported housing projects which Meta Housing has been building at 535 W. El Segundo Blvd., west of Figueroa Street, and at 550 W. 127th Street will both open in April. To qualify for one of the 85 units in the 127th Street Apartments, you must be currently homeless or a chronically ill homeless person and referred by the Los Angeles County Department of Mental Health or the Health Department. The general public can qualify for one of the 22 3-bedroom, 2 bath units in the El Segundo Boulevard Apartments if your income is below 50% of the area median income. No pets are allowed, except for service animals. Of the 22 units, 10 will be reserved for those with mobility impairments and 4 will be reserved for those with visual or hearing impairments. Applicants need to either apply online before March 12 or send a card or postcard by March 12. The 22 new renters will be chosen in a lottery of those who have applied either online or via postcard or letter. There are a total of 74 units in this building, with the other 52 units being filled via referrals by agencies, such as the Department of Mental Health and LAHSA Coordinated Entry System.